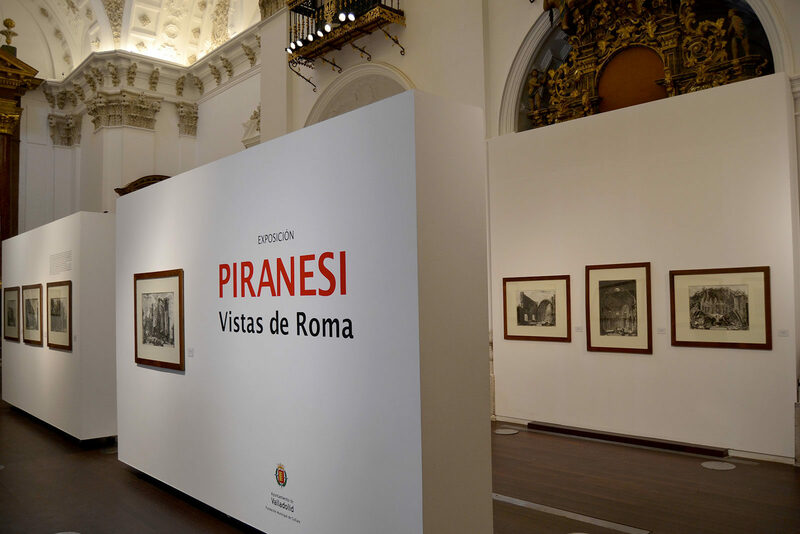 A grandiose vision of the Eternal City encapsulated in etchings by the 18th-century artist Giovanni Battista Piranesi is the subject of a new exhibit in Rome. 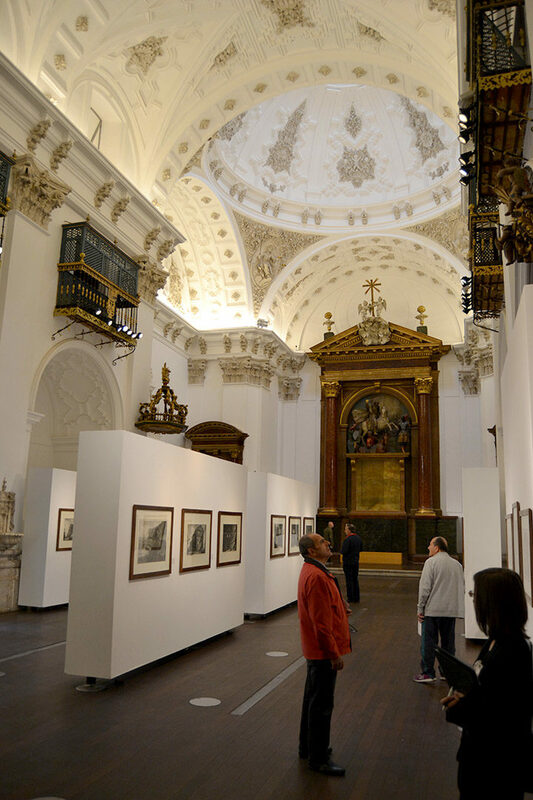 The exhibit shows the city in a variety of perspectives: as the final destination of wealthy foreigners on their Grand Tour of Europe, as the medieval and Renaissance centre of papal power and as a meeting place of artists and intellectuals. But he also took Rome’s stunning remains and “restored” them to their original grandeur, using technical skills learned during training to construct an accurate vision of ancient monuments in their heyday. 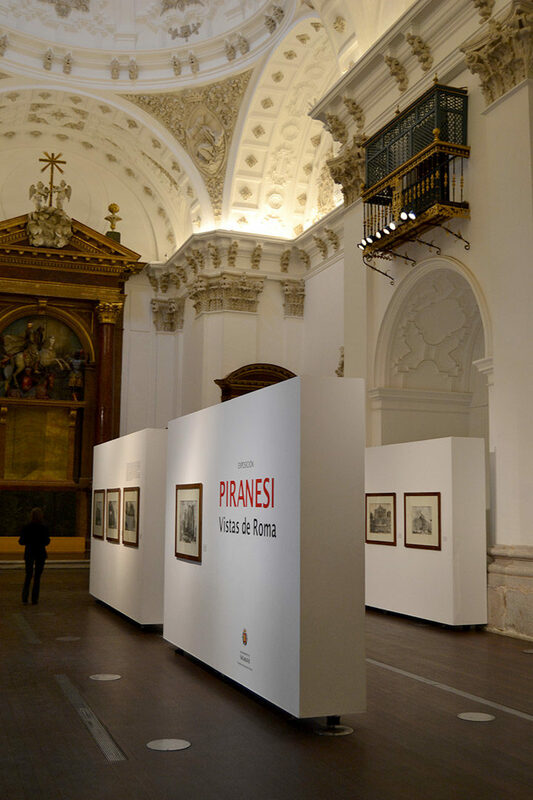 Born in Venice in 1720, Piranesi trained there as an engineer and architect before moving to Rome. His studies included perspective and stage design, which, combined with his thorough grasp of archaeology, ensured the technical accuracy and artistic success of his Vedute. 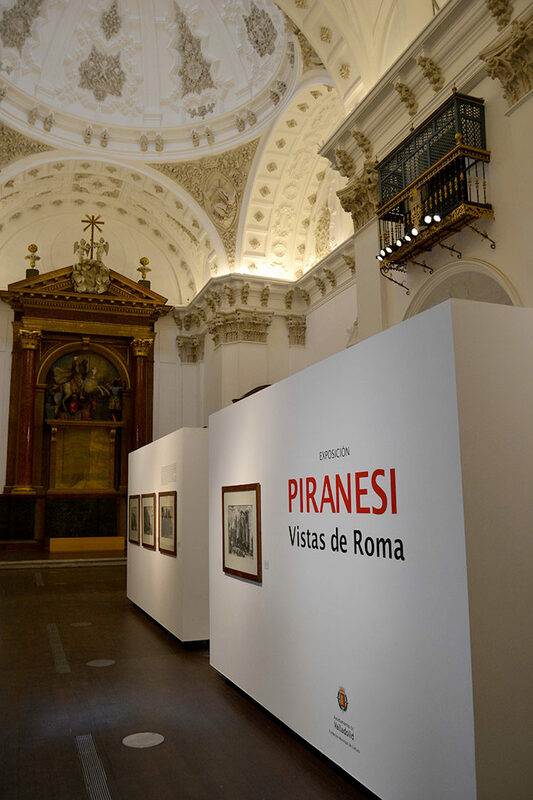 Piranesi completed his first view of the city in 1743, while studying etching in Rome. He spent the next couple of years in Venice but after his return to Rome in 1745, he began producing a series of views, including 135 etchings. This work not only pushed Piranesi into the public limelight, it also shaped standard visions of Rome over the coming centuries. 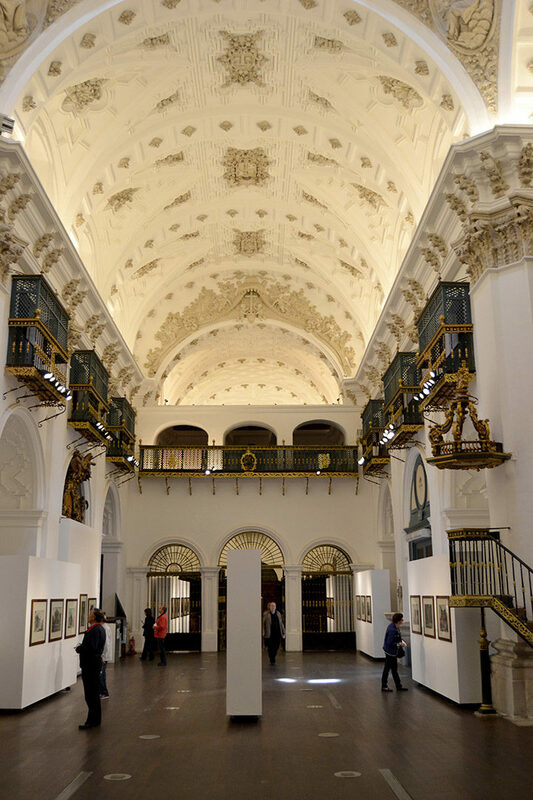 The exhibit is centred on a core collection of more than 100 pieces from the private collection of the Dukes of Wellington. 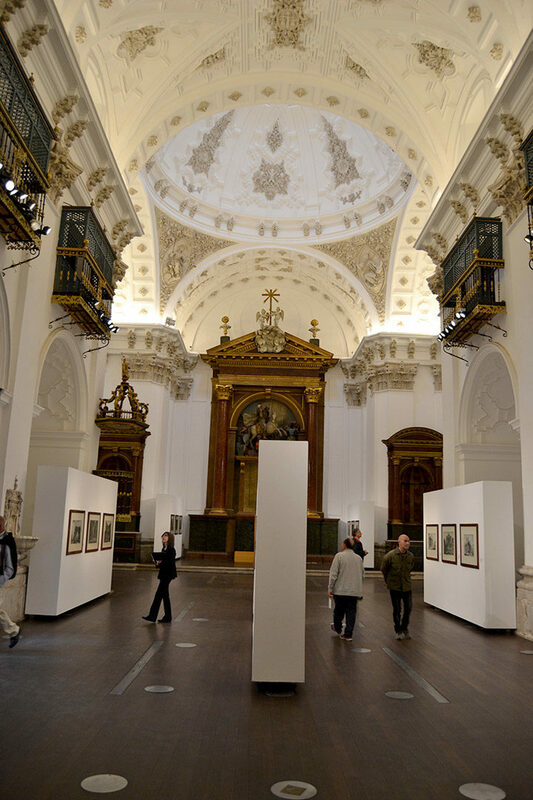 The rest of the show features paintings from a variety of public and private collections, including an extraordinary series of preparatory sketches on public display in Rome for the first time ever. “The expressive strength of the views, with their genuine passion for Rome, even today manage to communicate a fascination, enthusiasm and genuine respect for a unique environment, one which is increasingly at risk,” said Bevilacqua. 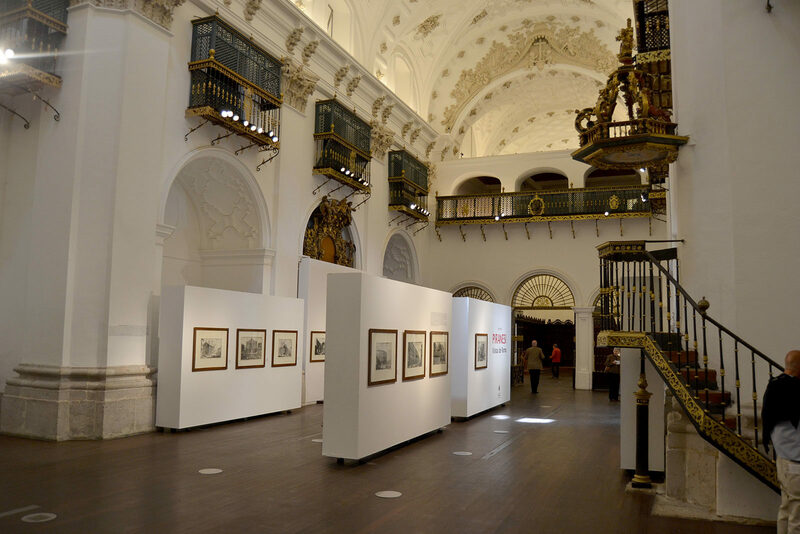 The exhibition is divided into a series of sections, one of which is devoted entirely to the artist’s etchings and prints, including one of his notepads. 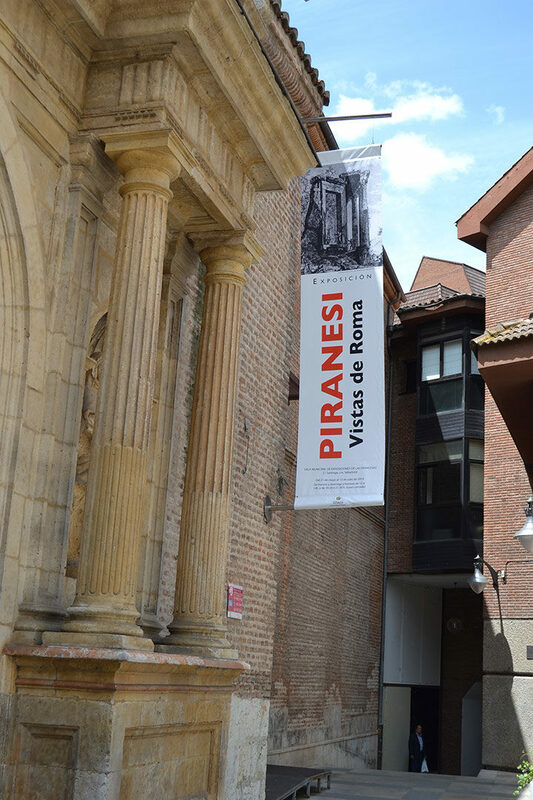 Another looks at Piranesi’s work as an architect, including a multimedia reconstruction of his architectural plans that were never realized.